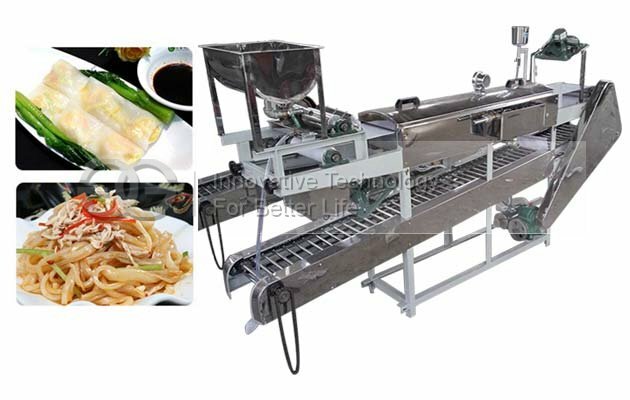 This machine is used to cold rice noodle. 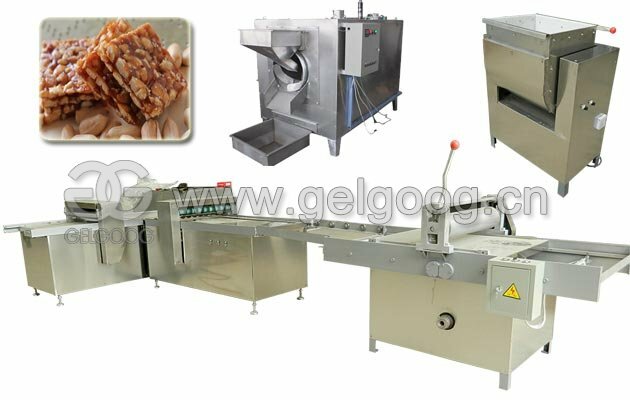 Easy operation, high efficiency, good quality. 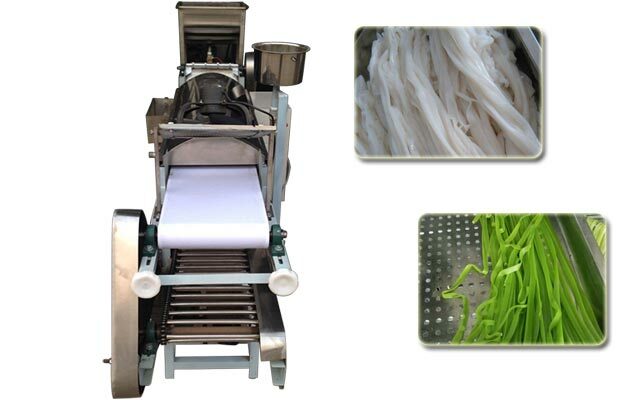 The cold rice noodle machine is made of stainless steel, automatic machine, multi-functional machine, easy to operate. 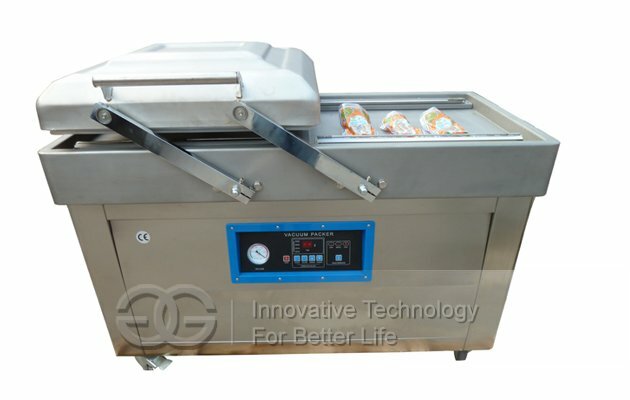 This machine adopts automatic constant temperature device, easy operation, with the lighting power supply, you only need to surface water mixture into the machine to produce the products. 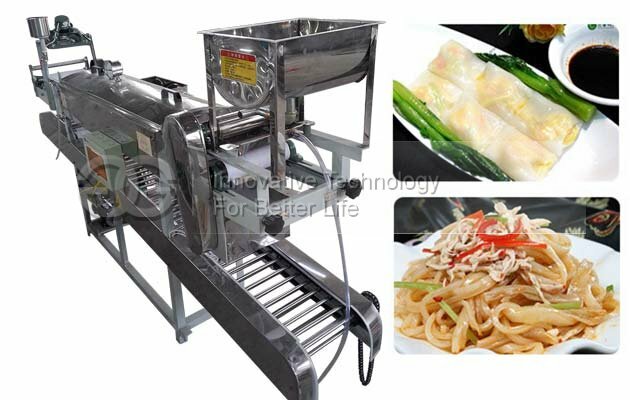 Automatic cutting, automatic cooking, automatic transmission, automatic cooling. 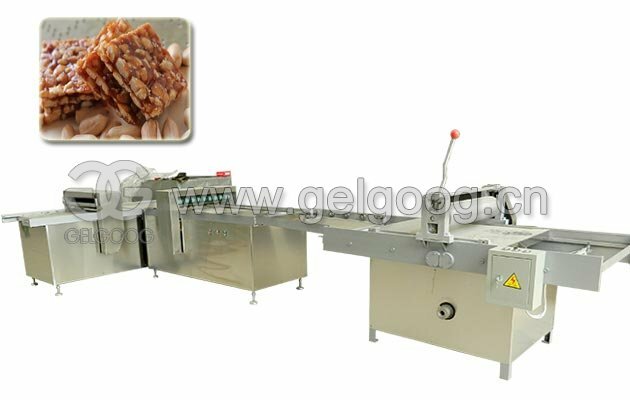 The machine can be automatic folding , automatic controller, automatic code oil, automatic adjusting speed, automatic temperature controller, the thickness can be adjustable according to your demand. Burning oil heating way, electrical heating way, steam heating way, burn gas heating way, oil or electrical together heating way, gas and oil heating way, oil and electrical heating way, oil or steam heating way, which you can choose according your condition. 1. The conveyor adopts seamless interface, longer life, better products. 2. Advanced electron, big function, easy to be replaced and upgrade. 3. High degree of accuracy, convenient for the one’s observation. 4. 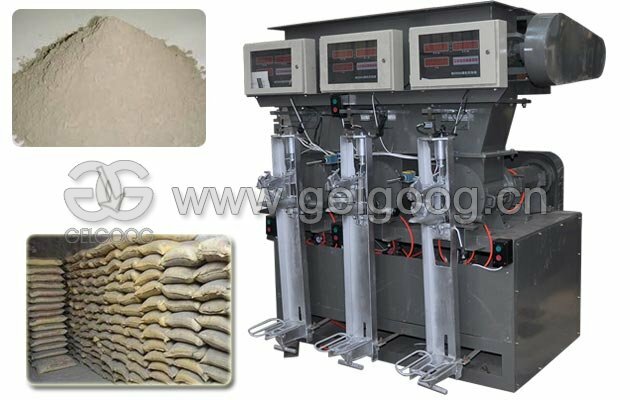 Thin, light face , good taste, moderate thick, if you use the general standard of wheat flour or fine powder, it is better to be more tasteful than artificial products. 5. 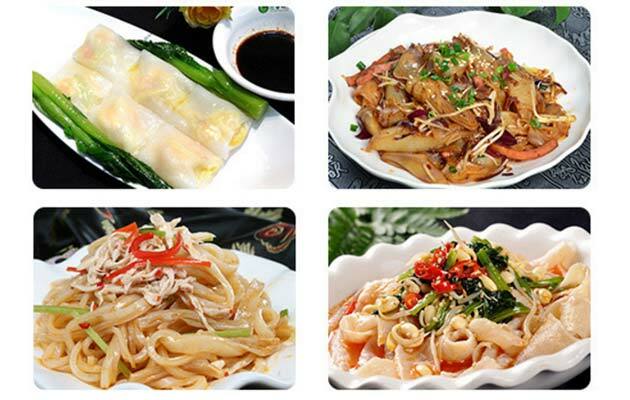 Good toughness, good elasticity of the noodle can keep long period, taste better and can get rich nutrition. Finished liang pi can be used for fry, cold and the soup. 6. 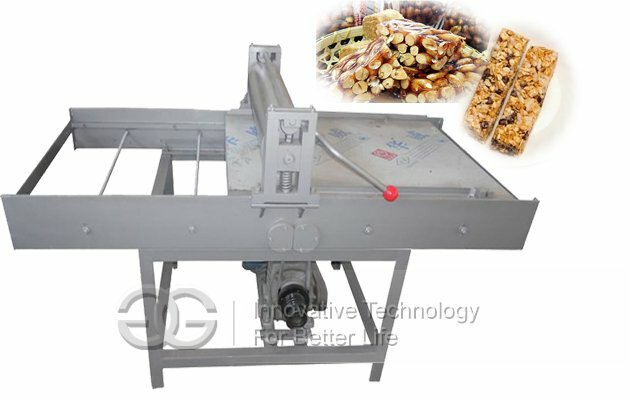 The improvement of machine structure can make the operation more convenient, energy saving. 7. Improvement of the temperature control system make heat fast, high efficiency and more electrical energy saving. 8. 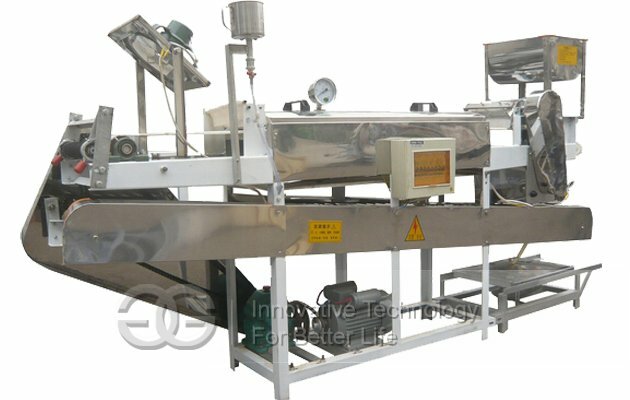 The thickness can be adjusted, which can save the raw material and keep nutrients, and be delicious, clear and transparent.